Douglas Garland lived a life of cheating, lies and criminal behaviour, but jurors were not allowed to know those details in order to protect the accused murderer's right to a fair trial. Now that the jury is sequestered, CBC News is allowed to publish information relating to Garland's background. 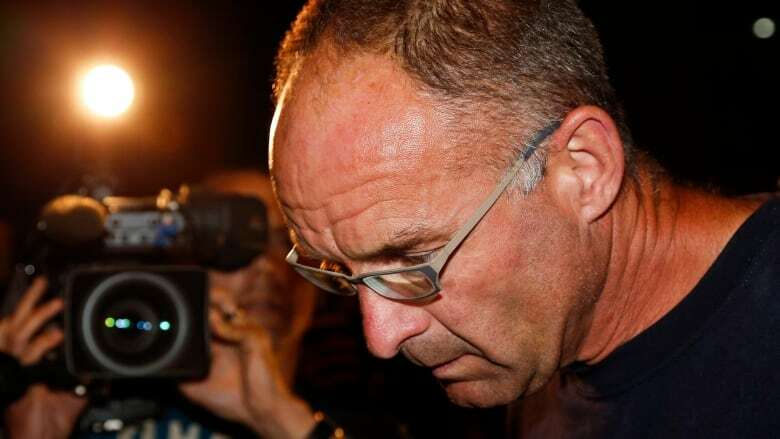 Accused killer Douglas Garland has a long history of criminality, cheating and living elaborate lies, but jurors in his triple murder trial were not allowed to hear anything about his past offences. 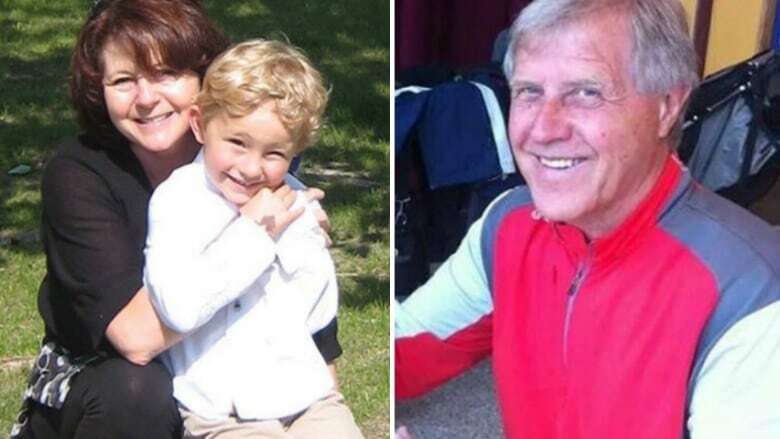 Garland, 57, who is from Airdrie, Alta., is charged with three counts of first-degree murder in the deaths of Nathan O'Brien, 5, and his grandparents, Alvin, 66, and Kathy Liknes, 53, who disappeared from their Calgary home on the night of June 29, 2014. Their bodies have never been found. Following a five-week trial in the Alberta Court of Queen's Bench, jurors are deliberating his fate. Now that jury members are sequestered, CBC News is allowed to publish information relating to Garland's background. As a young man, he had aspirations to be a doctor. He attended medical school in Alberta for one year before suffering a mental breakdown, according to a Tax Court of Canada document. But there is more to the story of Garland's failed attempt at med school, according to two former classmates who attended the University of Alberta at the same time as he did in 1987. Garland was suspected of cheating in his first few months in the program. One of his professors set him up on a test and caught him in the act, say the former classmates. After being voted class president just months earlier, he was kicked out of medical school. Garland faced criminal charges in the late '80s and '90s, but they were either stayed or withdrawn. Among them were two counts of possession of a prohibited weapon in 1988 and 1999 and an assault charge in 1989. In 1992, RCMP busted an elaborate methamphetamine lab on the Airdrie farm where Garland lived with his parents. The 33-year-old was charged with drug trafficking and possession of stolen property. He attended his first court appearance, but while out on bail he fled to British Columbia where he lived under a false identity for seven years. He assumed the identify of Matthew Kemper Hartley, a 14-year-old boy who was killed in a car crash in 1980 in Cardston, Alta., according to a document from the Tax Court of Canada. For much of the time he was in B.C., he worked at a private lab in Vancouver. After being fired, he collected unemployment benefits under the dead boy's name. When it was later discovered that he had collected benefits using a false identity, he wound up in tax court where a judge described him as intelligent, but said he had attention deficit disorder and suffered from breakdowns. Though jurors in the triple murder trial heard that documents with the name Matthew Kemper Hartley on them were found hidden in the basement rafters of Garland's home, prosecutors could not delve further into their significance. Considered "bad character evidence," that type of information is inadmissible because of the danger it poses in swaying jurors and possibly biasing them toward conviction. 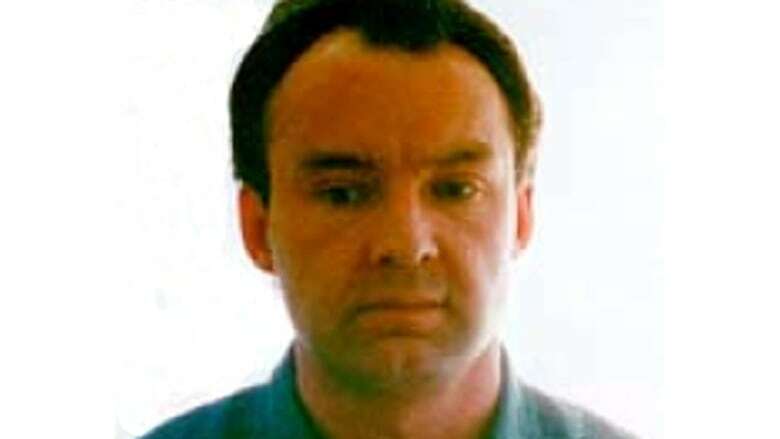 Garland returned to Calgary in 2000 after he was caught living in Vancouver and pleaded guilty to several of the charges in connection with the drug bust and stolen identity. ​He told the court at the time he had been traumatized after causing what he described as a horrific accident after falling asleep behind the wheel years earlier. The judge gave Garland a three-year sentence to be served in a federal prison. The Parole Board of Canada released him after just six months. Garland's mental health played a role in his crimes, board members said, and a psychologist determined that he had "little violence potential to others." The board ordered that a psychologist and psychiatrist closely monitor him during his release. Garland became a person of interest and then a suspect a few days after Nathan and his grandparents went missing. Police initially charged him with identity theft when documents and a bank card bearing the dead Matthew Hartley's name were found during searches of the Airdrie farm. Though the charge was later stayed, police used it to impose court-ordered conditions on Garland and investigators were tasked with his close surveillance. Garland was staying at the Motel 6 in Airdrie when he snuck out in the early morning hours of July 14, and appeared to be heading in the direction of the Airdrie farm. He was arrested and held for questioning until the morning of July 15, when he was formally charged with three counts of first-degree murder. A first-degree murder conviction comes with an automatic life sentence with no chance of parole for 25 years. Garland could potentially face a sentence that would not allow him to apply for parole for 75 years.